Make Your Next Move to Badin Lake! 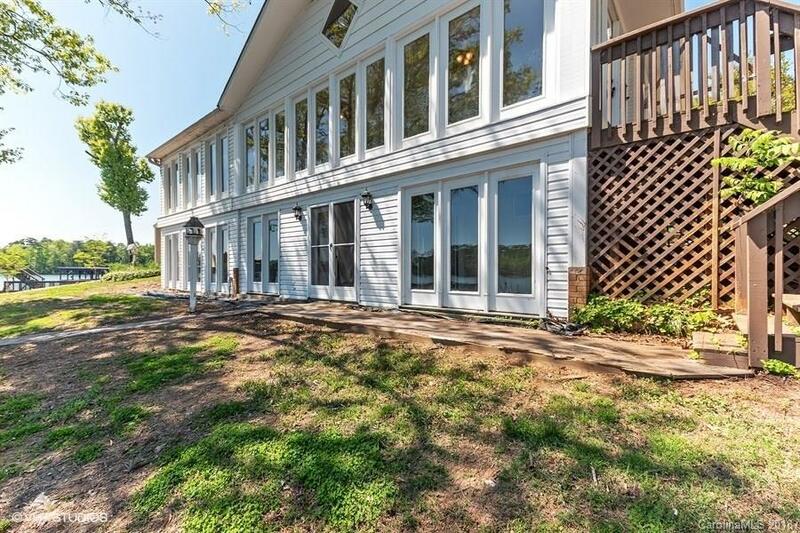 Beautiful View of Badin Lake from Every Room in this Gorgeous Lake Front Home. Master Suite on Main Level with Additional bath, Kitchen offers Large Walk in Pantry, Living room with Fireplace and Full Length Sunroom. Basement offers Full Sunroom, Game room, Office, Wood stove and Bath. Lakefront offers seawall with step down, pier and watercraft lift. Plenty of concrete parking for quests and Storage Bldg with Air.